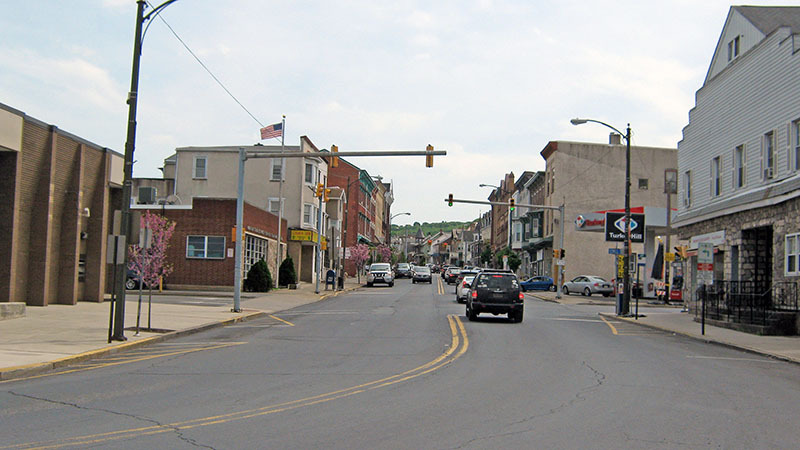 There are three maps indicating the locations of businesses in Slatington. I am still searching for business directories for these years (1920s and 1960s) that will allow me to more accurately plot the businesses on the maps. These should be considered to be drafts. Then I have a short video using these three maps that helps to show the dramatic decrease in commercial activity in the borough over the past hundred years.